Facing a difficult European economy and a 13.7% decrease in net sales last year, the Piaggio Group announced a new business plan that will carry the company through 2017. 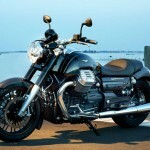 The plan calls for the launch of 19 new models – 12 motorcycles and 7 scooters – over the next four years. Piaggio hopes this will help sales increase from its 2013 level of 555,600 units to 800,000 units in 2017, with earnings increasing by 70%. Piaggio expects the Indian market to have the largest potential for growth, predicting industry-wide sales to increase from the 15.2 million units sold in 2013 to 18.3 million in 2017. 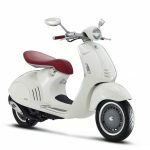 While many manufacturers focused on inexpensive smaller-displacement models in India, Piaggio says it will continue to push its pricier Vespa range as well as medium-to-large displacement high-performance motorcycles from Moto Guzzi and Aprilia. 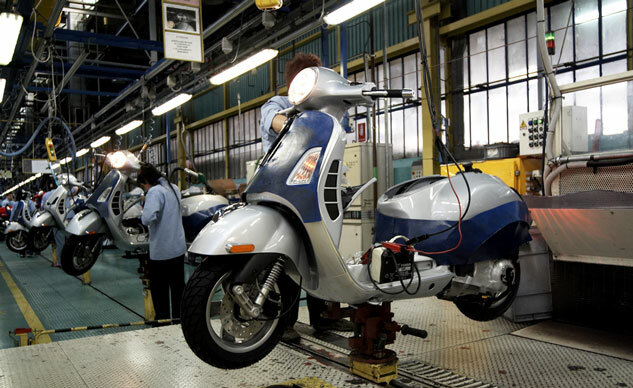 Vespa scooters will also lead Piaggio’s foray in Asia, taking advantage of its production facility in Vietnam. 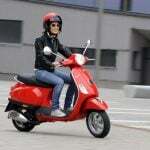 In Europe, where Piaggio continues to be the market leader despite declining sales, the company plans to focus on its Vespa brand, its MP3 three-wheeler models and touring scooters as well as its Moto Guzzi and Aprilia motorcycles. Piaggio also says it plans to reach new customers by introducing small-displacement motorcycles in Latin America and electric models in Western markets.